If an animated TV series becomes successful, chances of it eventually getting its own movie are fairly high. 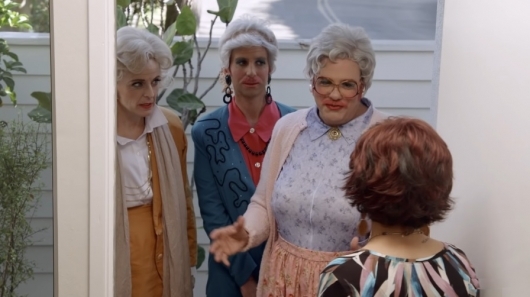 We’ve seen it happen over and over again—sometimes as theatrical releases (South Park, The Simpsons) and sometimes as straight-to-video or TV movies (Family Guy, Futurama). 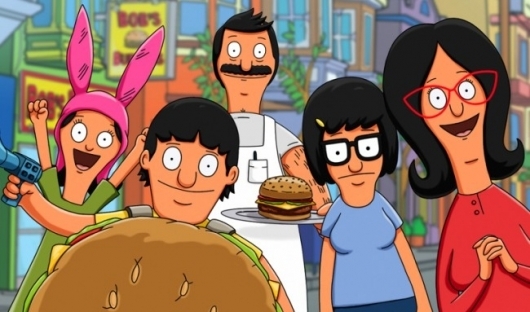 And now it’s happening with FOX’s hit animated title Bob’s Burgers. A release date for the animated feature has also been reserved, but fans will have a little bit of waiting to do. The movie is scheduled for release on July 17, 2020. Marvel Studios and Marvel Television have been working together to tie the MCU universe together in one neat package. With the amount of characters they own, they are allowed to expand their shows and films under their collective universe, and who knows, maybe at one point we may even see Spider-Man in the picture. But for Fox, they are unable to sit at the Marvel table. However, they do own the rights to some pretty big name Marvel brands like X-Men and Fantastic Four. With the success of Marvel’s Agents of S.H.I.E.L.D., Agent Carter, and the Netflix series Daredevil on the small screen, and the CW and WB continuing to grow their DC universe with shows like Legends of Tomorrow, Fox wants in on the superhero television series action, and they want to do it with the characters they already own. 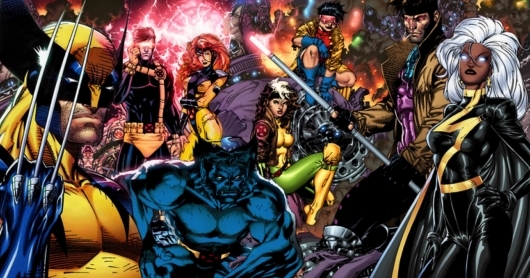 Over at the TCAs, it has been revealed that there are plans for Fox to launch a live-action X-Men TV series. 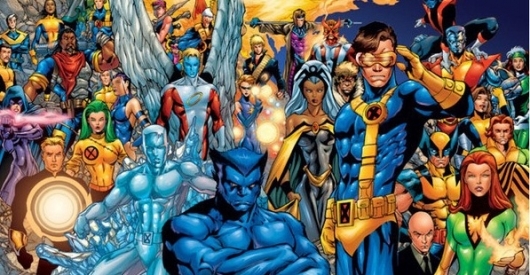 Another TV show based on hit comic book characters could be on the way, with news that Fox is working on a small screen take on Marvel’s X-Men. The network has 24 producers Evan Katz and Manny Coto on board, and they’ve set Patrick McKay and J.D. Payne to write the potential live-action series. McKay and Payne previously worked on the screenplay for Star Trek 3 before Simon Pegg and Doug Jung recently took over scriptwriting duties. There is, however, a bit of a speedbump to overcome if X-Men the TV show is to become a reality. Fox heads Dana Walden and Gary Newman recently talked about some old favorite series that could be getting resurrected in the future. 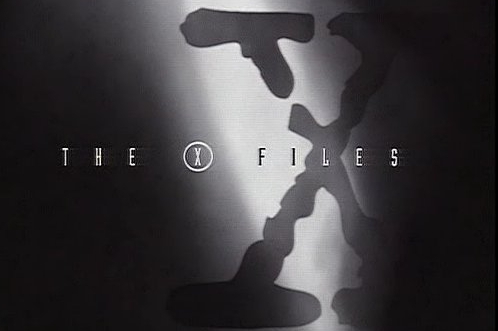 Shows the duo have revealed they’re interested in reviving are The X-Files, the science fiction-horror series that starred David Duchovny and Gillian Anderson, Prison Break, and 24. While more 24 will come as no great shock—the series just completed a successful 12-episode limited event return this past summer—the next run could be without Jack Bauer, played of course by Kiefer Sutherland.